When 19-year-old Rebecca Barnett and her two friends left their office jobs on Tyneside in 1941 to join the Women's Auxiliary Air Force (WAAF) and 'do their bit' for the war effort, they little imagined that they would end up on a tropical island. But that’s exactly what happened when they were among 50 WAAFs posted to Koggala, Ceylon as teleprinter operators. 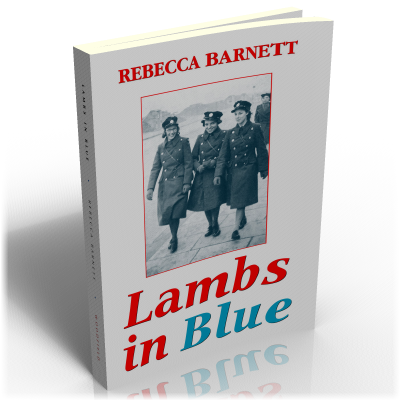 Rebecca Barnett's good-humoured account of her unusual wartime adventures is delivered in an easy-going style that is guaranteed entertain a wide variety of readers.